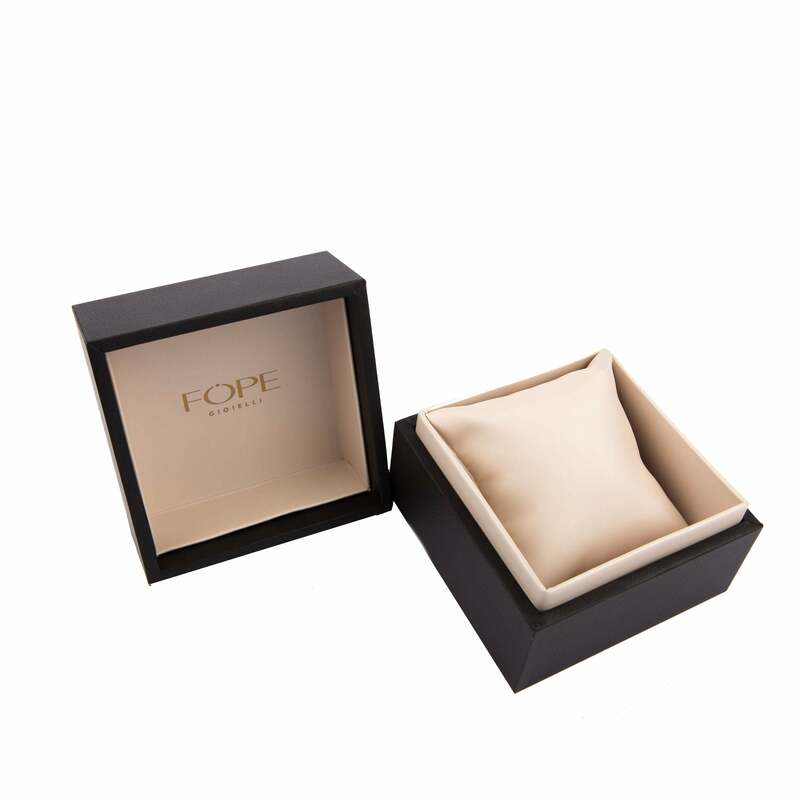 The MiaLuce collection is one of Fopes more contemporary lines showcasing bold romantic pieces with flexible gold chains. This MiaLuce necklace is a stunning statement piece featuring a finely woven rose gold chain that wraps around the neck and hangs with a trio of rose, yellow and white gold chains at the tip. The chains are adorned with stunning white gold rondelles embellished with 1.63ct brilliant cut diamonds for a touch of sparkle.